So, if you’re not at one of the big six banks, how do you catch up to the competition? We recently unveiled our newest Customer Experience Money Map to help. It details the 13 areas where banks can profit from customer experience improvements. To get you ruminating on how you can use the Money Map at your company, I wanted to highlight three real world examples. Still need to get your copy of the CX Banking Money Map? Download it now! Flexible dispute resolution diminishes detractors. 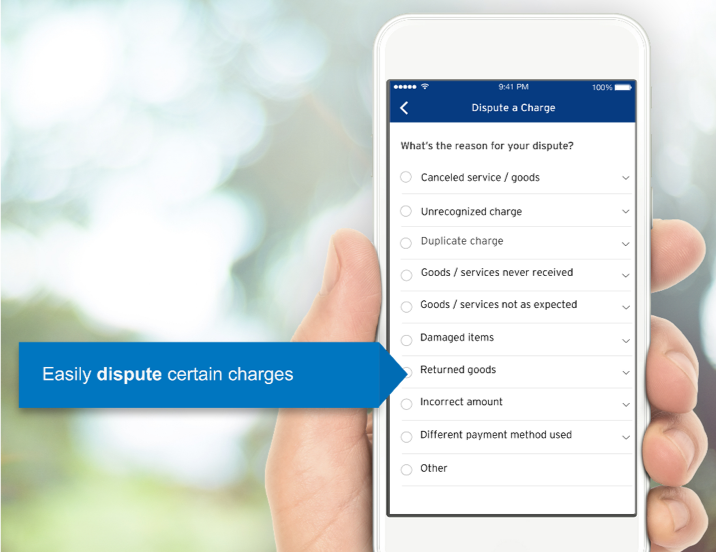 Financial services firms that lead the industry in customer experience have realized that dispute resolution is a key driver of both costs and detractors. By improving customer communication and setting expectations, leading banks have 30% fewer disputes. By focusing on empowering employees to resolve disputes, they have 85% fewer episodes not resolved on first contact. Finally, leading banks have allowed customers to self-identify which channel would be most conducive to solving their issue. As a result, they have 4 times as many disputes resolved on digital channels. Combining these three initiatives, leading banks spend half as much on dispute resolution compared to laggards: 40% of the savings stems from reduced dispute volumes, 35% from migration to digital channels, and 25% from improvements in first-contact resolution. US Bank was using a patchwork of applications across channels and touchpoints, creating an inconsistent customer experience while increasing costs. Further, they had no comprehensive view of customer pain points. To address this, they built a digital platform to allow customers to self-serve in all channels. After implementation, US Bank saw a 23% decrease in calls to the call center, and a 7% decrease in average cost of those calls. For routine transactions such as card activation, customer profile changes, unlocking of accounts, etc., they saw up to a 55% reduction in call center and branch usage. By making the process intuitive, and incorporating multi-channel action from the beginning, the initiative also lowered repeat actions by 7%. Leading banks listen to their customers’ demands for mobile banking (49% of Millennials, 31% of Gen X and 16% of Boomers bank on mobile apps, according to J.D. Power). Mobile and digital channels are not just cost effective, but more importantly are matching customers' desires. NPS scores for routine transactions are 15 points higher for digital channels than human interactions, according to the 2017 Retail Banking Survey. And the cost of human interactions is measured in dollars while digital is measured in cents. By making self-service easier for routine touchpoints and reducing unnecessary transactions, banks can improve the experience for the higher-stakes episodes from our previous example without cost. Bank of America discovered that the deposit process was a source of frustration for their customers, and costly for their bottom-line. So, they endeavored to turn the touchpoint into a delight. 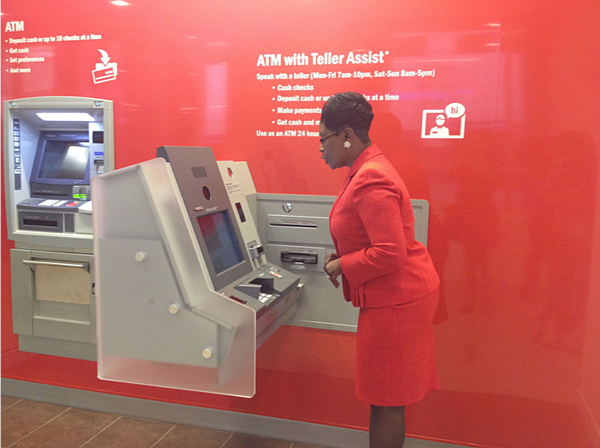 They created teller-assist ATMs and revamped their website and mobile apps to ease the deposit process. These new methods proved a hit with consumers, ultimately cutting the percentage of their deposits stemming from a branch in half. As a result, they spend less than half that of laggard banks for every deposit transaction. Embrace customer obsession to stay top of mind. Financial services firms rightly focus on reliability and dependability, which are very important to building customer trust. But staying top of mind is essential for infrequent, hard to predict purchases. To leverage the good will generated from your customer experience investments, you need to be actively considered by those same customers. This does not occur naturally. A 2017 Bain study of customers who initiated a loan or line of credit outside their primary bank found that they were responding to targeted offers or advertisements. Only one-quarter were actively researching when they made the purchase, and more than half said they would have preferred to purchase from their primary bank – if only they had received an offer. Intuit has emphasized customer obsession across their brand portfolio to stay top of mind. TurboTax is used only once a year by its customers, but the customer experience has fostered loyalty. More people in the U.S. said TurboTax “meets an important need in my life” than any other brand, according to Prophet’s Brand Relevance Index. Combined with the company’s personal finance site, Mint, Intuit was able to stay top of mind for its customers’ needs, enabling the rapid growth of their loan arm, Quicken. Wherever you are on the path toward excellent banking customer experience, a business case can be made to further support your initiative. Whether the goal is integrating data and building applications which support multiple channels, using advanced analytics to decide “next best actions”, or enabling proactive follow-up and enhanced feedback, you can justify the return on your investment. For further ideas and help with the process, download the Centriam Money Map for banks here.